Kenji is a brilliant, insanely published, incredibly modest (he didn’t write this copy) trauma surgeon at USC in California. 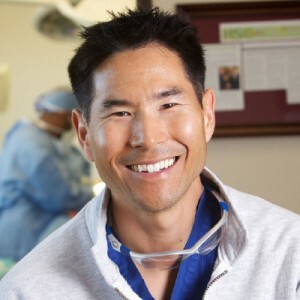 Often billed as the nicest trauma surgeon in the US, Kenji will be teaching cutting edge techniques like REBOA. 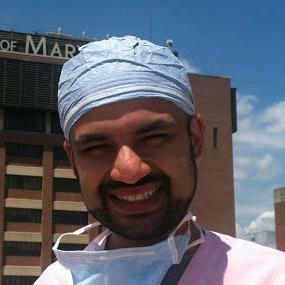 Zaffer “Zaf” Qasim is an emergency, trauma, and critical care physician. 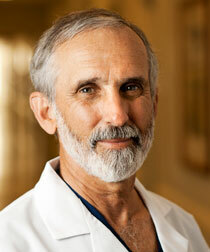 He enjoys medical education, prehospital care, and fast cars. 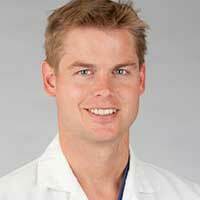 Scott is an ED Intensivist from New York. 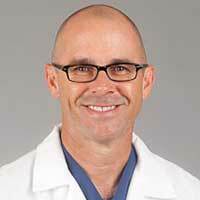 He did fellowships in Trauma, Surgical Critical Care, and ECMO. 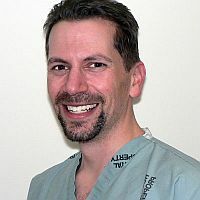 He is best known for talking to himself about Resuscitation and Critical Care on a podcast called EMCrit, which has been downloaded > 10 million times.